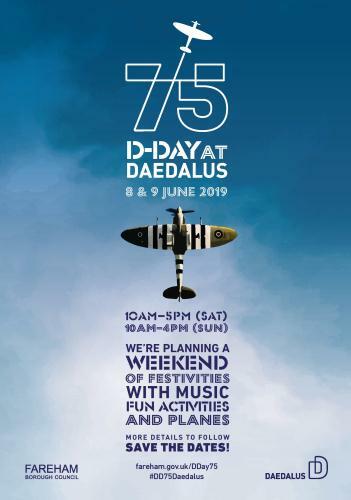 An event to mark the 75th anniversary of the D-Day landings is now planned to be a two-day event to reflect the importance of Daedalus in this historic event. 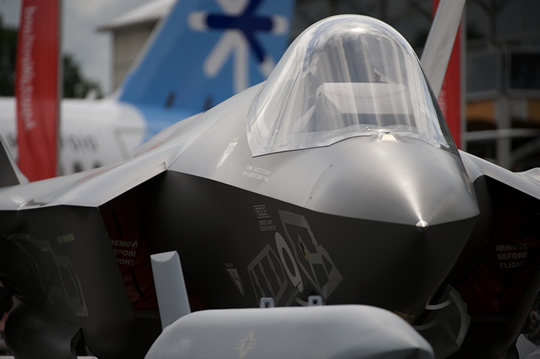 Solent Airport at Daedalus is the perfect place to stage celebrations. 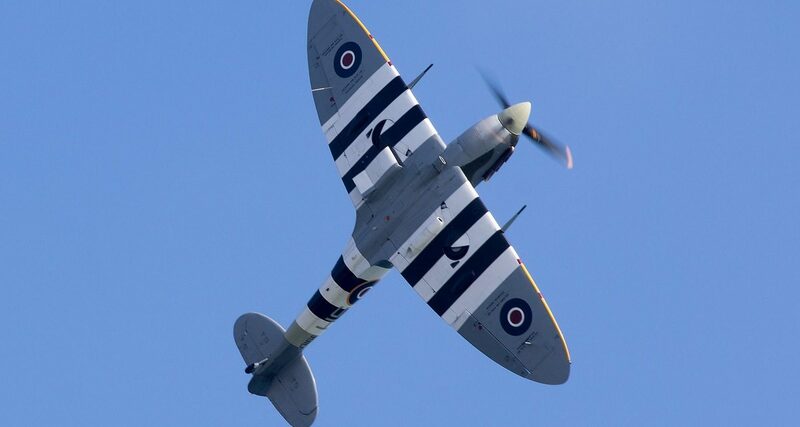 It was the busiest airport in the UK on D-Day with more than 400 aircraft deployed – the largest number from any UK airbase. Anyone who wants to join in the D-Day events should email [email protected] to be part of the celebratory weekend.